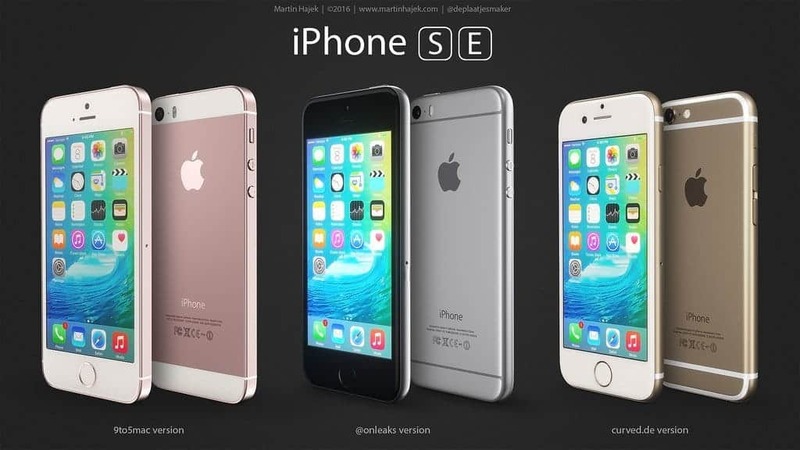 iPhone SE aka iPhone 5SE: Everything We Know! In January, we reported that Apple would be launching a new 4-inch iPhone code named as iPhone SE in March with a design “nearly identical” to that of the iPhone 5S from 2013. Since then, several rumors and teases from various case makers have teased that the new 4-inch iPhone SE may have a design that looks a bit closer to the iPhone 6 in both shape and look preserving the old design of iPhone 5S. This means the phone will include a boxier, not curved, design complete with rounded volume buttons, a power button on the top, a headphone jack, speaker, and microphone on the bottom, and a back with a metal center and a glass bottom and top. Ahead of Apple’s media event today, (scheduled on Monday, March 21), we figured it was high time to run down everything we know about Apple’s upcoming 4-inch iPhone. Suffice it to say, today’s media event may be more exciting than you might think. 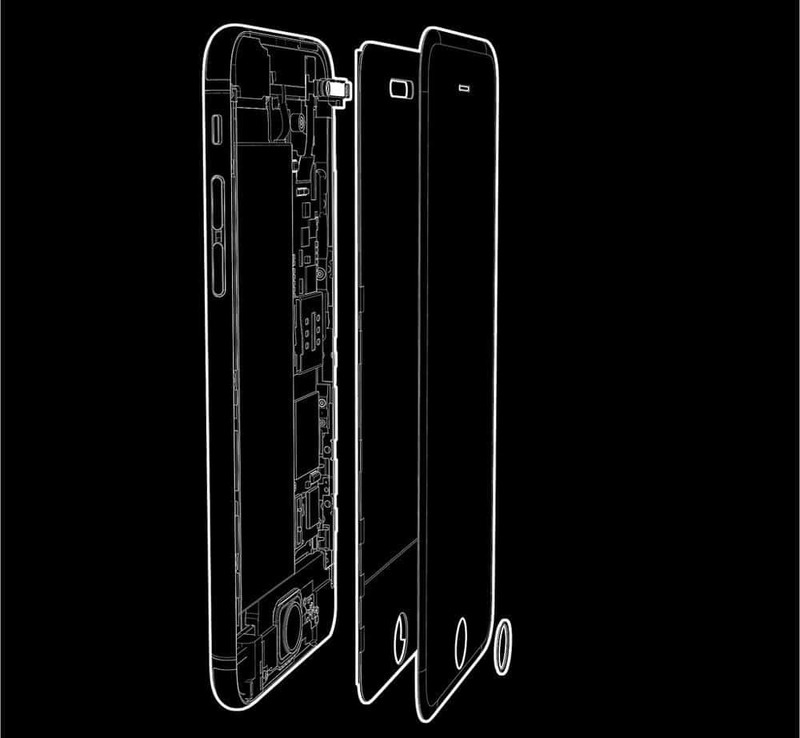 Underneath the hood, the iPhone SE is poised to be a huge upgrade over the iPhone 5S. The device will reportedly come with a speedy A9 processor (the same one used on the iPhone 6S), an NFC chip for Apple Pay support, an M9 motion co-processor for enhanced fitness tracking and always-on “Hey Siri” functionality, faster Wi-Fi, Bluetooth 4.2, and last but not least, we’ve even seen reports that the device may come equipped with 2GB of RAM. It’s also been reported that the battery pack on the iPhone SE will be slightly larger than what shipped with the iPhone 5S, though it remains to be seen if battery life is markedly improved upon. The iPhone SE is said to include a 12 megapixel camera and 4K video recording support like the upcoming smaller iPad Pro. As for capacities, colors, and pricing, it was indicated that the iPhone SE will come in 16 GB and 64 GB configurations, a boost over the 16 GB and 32 GB iPhone 5S offerings. The new phone will come in the same colors as the 6S, including Rose Gold, and will replace the 5S in the lineup by taking its $450 starting price. The iPhone SE will also fit into existing iPhone 5S cases, making it a simple upgrade for those holding on to the 4-inch screen size. Overall, this device is a heavily upgraded iPhone 5S with many of the iPhone 6S’s internal hardware capabilities, not an “iPhone 6S mini,” which is why Apple internally called the device the “iPhone 5 SE” aka “iPhone SE“. Well, everything will be known in few hours! #FingersCrossed for the Apple’s event today. Previous articleiPhone SE bringing back iPhone 5s Design ? Next articleGearBest 2nd anniversary sale: March Markdown Madness is back! !